Administration: Access to the forms, policies and handbooks an organization needs to insure, compliance and effective communication. Advice: Access to HR Consultants that can provide you timely electronic e-mail advice and counsel on programs, and situations. Consultation: Access to experienced senior level HR Professionals to discuss by phone your more complex events and situations. In simple terms, access to a total HR Department ready at the push of your finger, click to print, type an e-mail, or dial a phone. Current subscribers should use the "﻿Login Now﻿ " button to login. 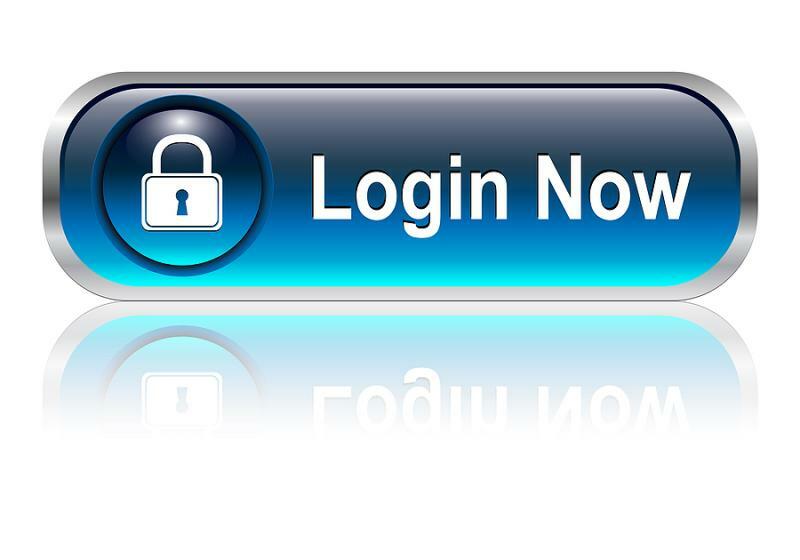 If you would like to subscribe to HR Quick Access, use the "﻿Sign Up ﻿" button to give us your contact information. You will be contacted to finalize the details to have HR Quick Access very quickly. Perhaps you want more information about HR Quick Access. Use the "Contact Us" button, tell us when and where to contact you, and we'll respond promptly in whatever manner you designate. Based on numerous requests, we are pleased to provide you with the highlights of the Genetic Information Nondiscrimination Act of 2008 (GINA). The Equal Employment Opportunity Commission (EEOC) has updated its required notice to include the mandatory changes from Title II of the Genetic Information Nondiscrimination Act of 2008 (GINA), which prohibits genetic information discrimination in employment, and takes effect on November 21, 2009. All Employers with 15 or more employees are covered. Genetic information includes information about an individual's genetic tests and the genetic tests of an individual's family members, as well as information about any disease, disorder, or condition of an individual's family members. Family medical history is included in the definition of genetic information. The law forbids discrimination on the basis of genetic information when it comes to any aspect of employment, including hiring, firing, pay, job assignments, promotions, layoffs, training, fringe benefits, or any other term or condition of employment. Any genetic information must be maintained in a similar manner to protected personal medical information. The EEOC has revised its "Equal Employment Opportunity is the Law" poster with several updates. Employers are encouraged to update their compliance policies, procedures, handbooks and posters with all the revised information and provide the appropriate compliance update to all employees who may have opportunity to come into possession of employee or candidate genetic information, either oral or written. Do you know where you really stand on the Independent Contractor vs. Employee issue? We would be happy to chat with you about the design and the process. For further information please contact one of us at HR Quick Access 1-404-386-9097, or www.hrquickaccess.com. Read about the new Employee Free Choice Act and how it effects your company! Click here to for information.